Ms. Schoeffer brings over 20 years of human resources experience to her role at GPB Capital, where she is responsible for providing strategic human resources leadership. She oversees the management, development, and coordination of human resources-related initiatives, projects and programs. This includes but is not limited to talent management, recruitment, employee relations, performance management, leadership and development, compensation, as well as employee engagement and benefits. Prior to GPB Capital, Ms. Schoeffer worked as a senior member of the human resources team at Eton Park Capital for ten years. While there, she influenced human resources’ priorities and served as a trusted coach and mentor to management and employees on a wide range of employee-related issues. 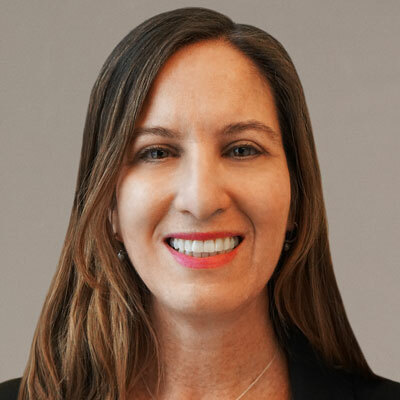 Prior to Eton Park Capital, Ms. Schoeffer served as Chief Administrative Officer for R6 Capital, a start-up fund, where she handled all pre-and post-launch strategic and operational matters, including the wind down of business as R6 Capital merged with Eton Park Capital. Before R6 Capital, she was the Human Resources Manager at Moore Capital Management for several years where she provided human resources guidance to the global investment and infrastructure groups. Prior to Moore Capital, she held various human resources roles at Goldman Sachs and The Albert Einstein College of Medicine. Ms. Schoeffer received a Bachelor of Science in Public Relations and Communications from Towson University.